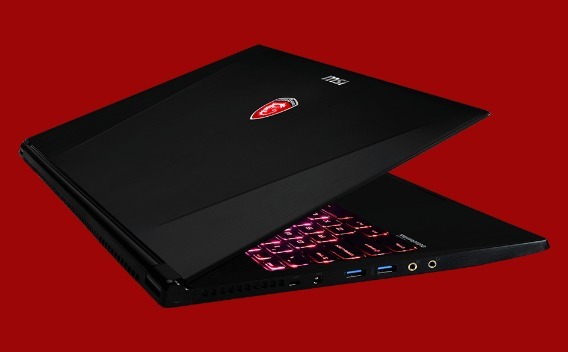 Gaming laptops have always been bulky, but that’s certainly not the case with MSI GS60 Ghost Pro. At less than 1.96kgs with a thickness of only 20mm, it offers easy gaming with its full HD anti-glare 15.6-inch display, fast core i7 quad-core processor, and powerful GeForce GTX 870M graphics card. Lenovo has officially launched of its new sleek, stylish X-Series of laptop, named as Lenovo ThinkPad X240, which come with impressive features 12.5-inch display including a touchscreen option and a choice of screen resolutions. 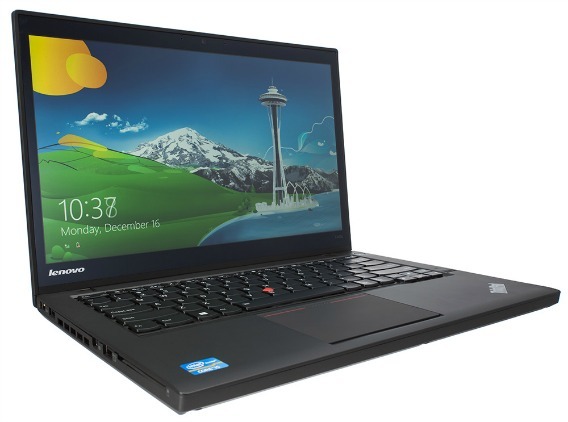 The power of the ThinkPad X240 is powered up by the core i7-4600U up to 3.0GHz processor from Intel. ThinkPad X240 uses Lenovo’s Power Bridge technology to delivers long battery life with two-battery solution that up to 17 hours of battery life. 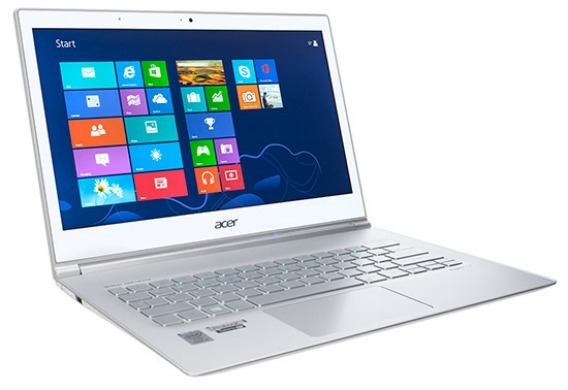 The well-known PC manufacturer, Acer has launch of its new Aspire S7-392 Ultrabook, which packs both beauty and brawn with combines an energy-efficient Intel’s Haswell-based Core i7-4500U dual-core mobile processor boost up to 3.0GHz, 8GB of DDR3 RAM, impressive large battery life aiming to enhance users mobile computing experience, ideal for all day mobility and connectivity. 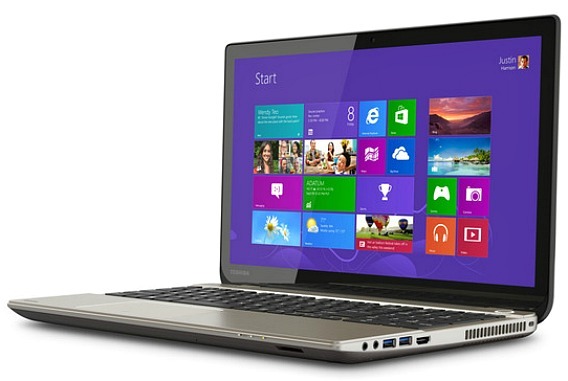 With the increase demand of higher performance PC computing, Toshiba has launch its new stylish 15.6-inch Ultra HD laptop – Toshiba Satellite P55t, which company claim as first laptop with a super high-res 4K Ultra HD screen. The Satellite P55t features 15.6-inch clamshell with a popping 3840 x 2160 IGZO (Indium Gallium Zinc Oxide) screen against Apple’s MacBook Pro 15-inch with Retina Display aiming for photographers and video editors. 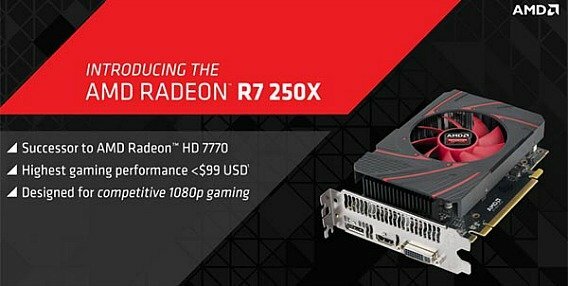 AMD (Advanced Micro Devices) has just released a new AMD’s Radeon R7 250X graphics card which designed to slot between the R7 250 and R7 260 that suitable for various multimedia intensive applications. Radeon R7 250X is a powerful GPU clocking either 1 GB or 2 GB of VRAM at 4.5 GHz, 640 stream processors, 40 texture units, and 16 ROPs which claimed to be able to exceed its predecessor GPU performance. 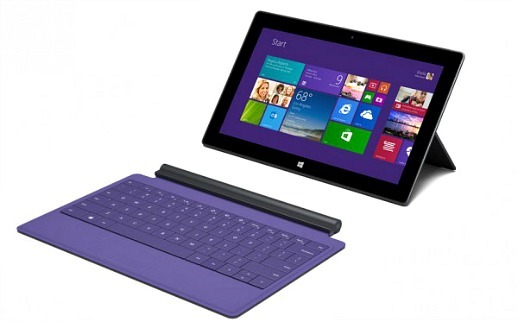 Microsoft announced a pair of new tablets in its Surface range, Surface 2 and Surface Pro 2. Microsoft describes it as “the most productive tablet ever built”, while noting that the second generation Surface tablets are the product of over 18 months of development work. Microsoft has updated the screen, cameras, better audio, faster processor and longer battery life on the Surface 2. 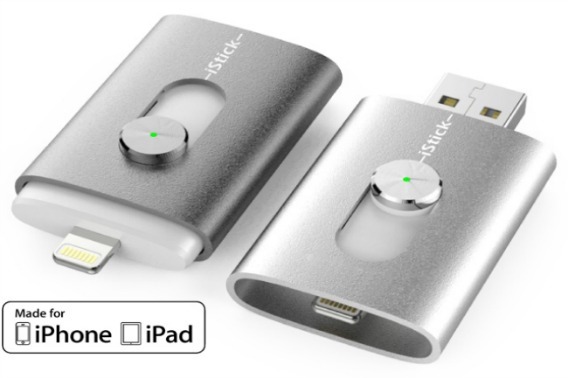 It is thinner, lighter and faster than the original Surface slate. Surface 2 and Surface Pro 2 has upgrades the processor from the first generation’s Nvidia Tegra 3 into Tegra 4 and also upgrades the 1366×768 screen to 1920×1080 with better color accuracy.